The 2019 RAM 1500 has been fully redesigned this year, bringing with it a variety of class-exclusive features and best-in-class performance specs to drivers in Rapid City. 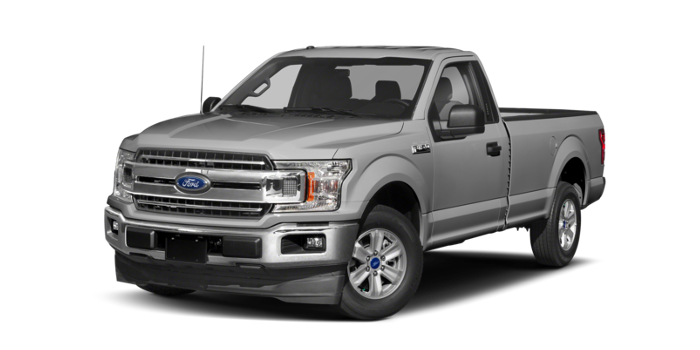 But how does it stack up to the 2018 Ford F-150? 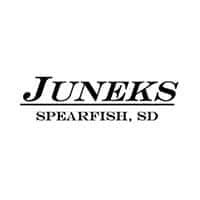 Find out here with Juneks CJDR, your Sundance-area RAM dealership, and then explore all the new RAM trucks at our dealership in the heart of Spearfish. 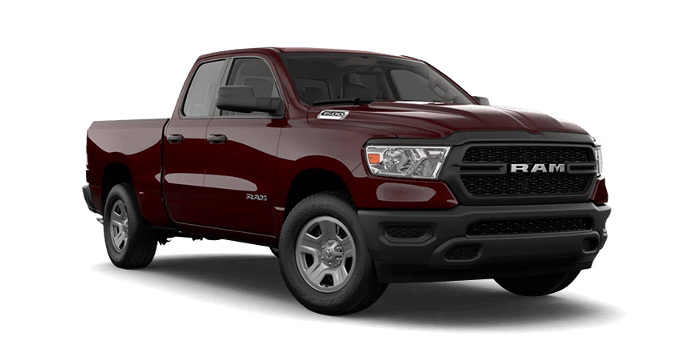 Check out the 2019 RAM 1500 trucks for sale near Gillette right now at Juneks CJDR, and then take your new pickup to the best hiking trails around Spearfish, SD. Our team is here to help you find the right truck for your needs Monday through Saturday near Sturgis at 644 West Jackson Blvd in Spearfish, SD. You’re also welcome to contact us online.